Want to fly to the beautiful Europe for your next vacation? 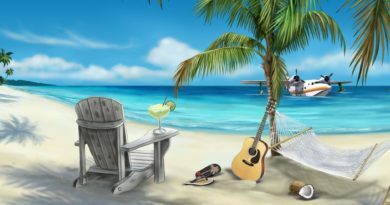 Then, you must keep in mind that there are huge chances that you would be able to enjoy a fantastic vacation over there without breaking your banks. For that, the only thing that you can do is to be smart and choose the right destinations where you will have a lot to see but fortunately, you don’t have to spend huge. You can really save some your precious bucks if you choose to explore such European countries. Excited to know which are those? 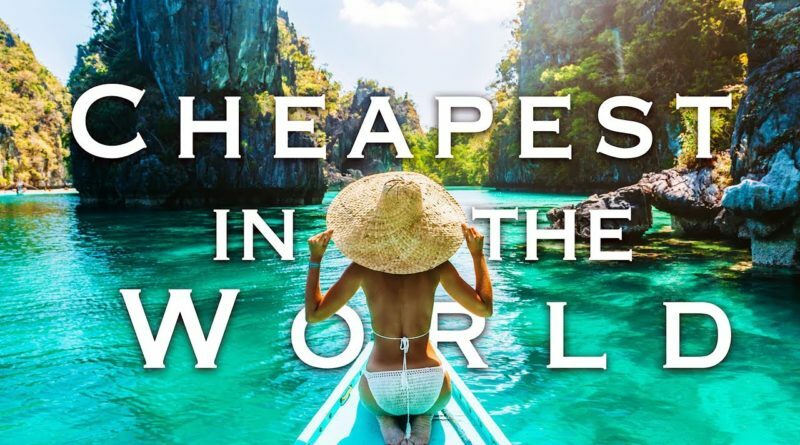 Then, here’s a list of six such stunning European countries where you can go for a vacation and the best part is that it will not cost you an arm and a leg. Let’s get started! Well, the scenario might be somewhat like the airline prices are usually on the peak, but the wonderful capital of Hungary, Budapest, has a lot of activities to do for those who are travelling on the cheap. In the picturesque riverside of Budapest, you can take a free walk on foot to explore the place. Also, the cherry on the cake is that you can take advantage of free walking tours led by the really knowledgeable guides.Of course, a trip to Budapest can’t end without checking out the famous thermal baths of the city. Also, you can explore such baths at an extremely affordable rate. 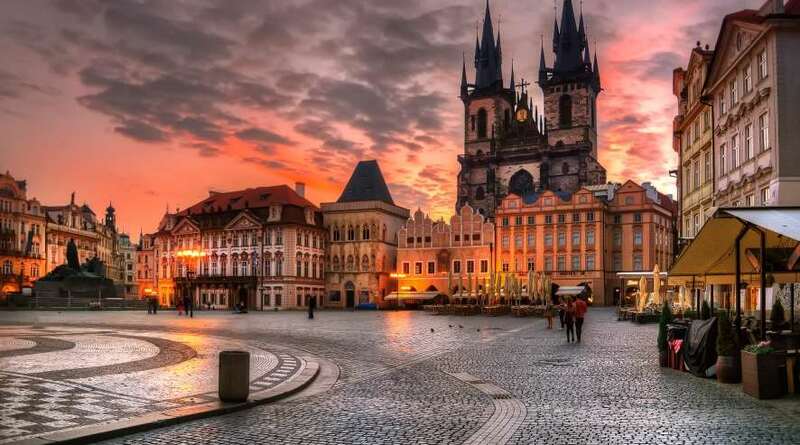 According to Euromonitor International, Czech Republic is Europe’s fifth most visited tourist destination where you have a lot to do without spending a fortune. To roam around the country will not definitely cost you huge. Also, you can enjoy some palatable foods and drinks in a frugal way while going away from the Prague’s historic centre in neighborhoods like hip Žižkov. While acquiring a lot of recognition for its historic monuments and architecture, Poland is attracting a lot of globetrotters who are interested in Europe for long years. And, one of the major pulls about the former royal capital of Poland is its extremely energetic and vibrant night life which is also very affordable. It is believed that Krakow, Poland’s former capital, has a cluster of the highest number of pubs and bars in the world which are present around the old town and Kazimierz. Also, the city doesn’t remain behind in boasting the cheapest beers on the whole continent. Although it is a known fact that Dubrovnik is one of the expensive cities of eastern Mediterranean which is present in Croatia. 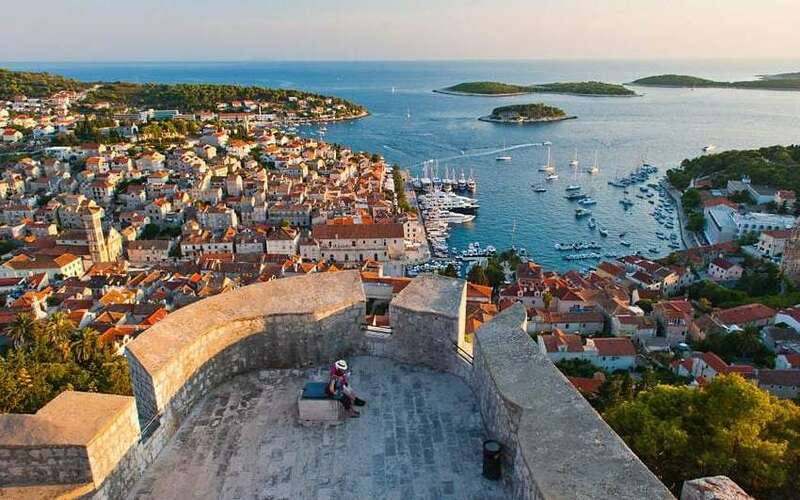 But, if you just make a little bit effort and hop into the Dalmatian coast city then you can still enjoy with a modest budget. Moreover, fortunately, many main attractions in Dubrovnik such as Sponza Palace, Rector’s palace and even the tours around the city walls are all completely priced for free.And, this is not the end! You can even find an extremely low-priced accommodation and food beyond the bounds of the old town. 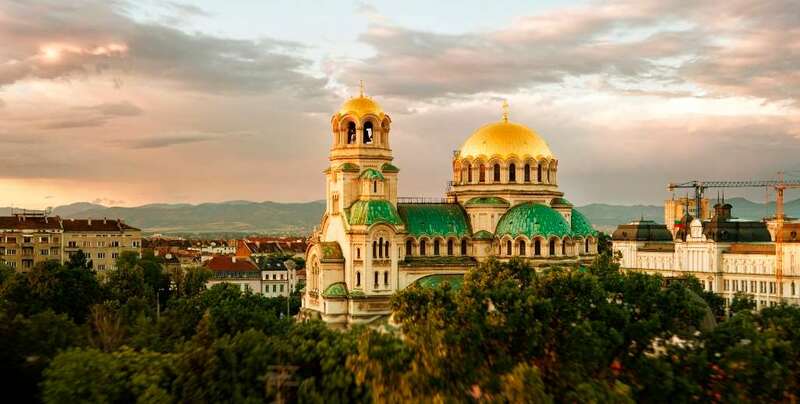 The city of Sofia which is present in the heart of Bulgaria is one of the cheapest capitals of Europe. But, this fact, never makes it a second choice for the tourists. The city has a rich history which has everything starting from the majestic Rotunda St. George dating back to the 4th century to the medieval Boyana church. Moreover, if you are someone who likes to travel in style without spending huge bucks then there are plenty of affordable hotels which are even multi-starred. And, the story doesn’t end here! You can even taste some of the most delicious delicacies and authentic Bulgarian food in the classic restaurants without spending a lot. 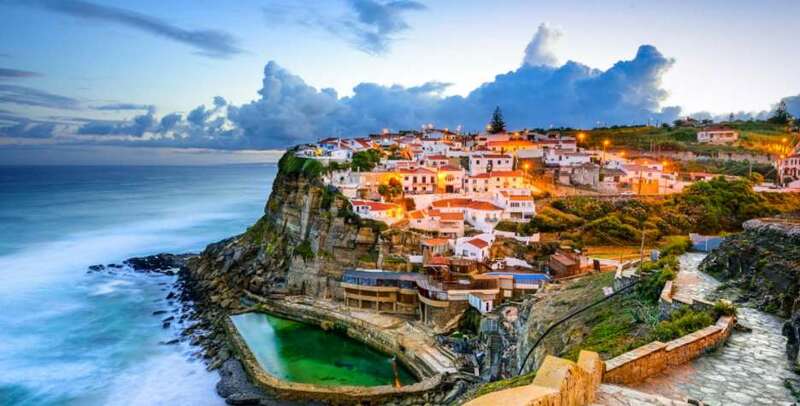 Of course, you can explore Portugal while being extremely frugal! You can opt for paying a visit to Lisbon which is the lovely capital of Portugal while being on a shoestring budget. There are a lot of modest accommodations available where you can get luxury treatments while spending as less as just € 12 per night. 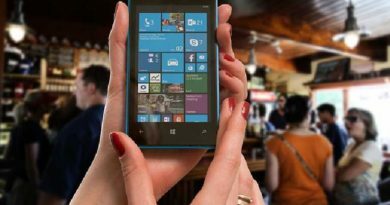 Moreover, you can find a lot of awesome as well as budget restaurants dotted throughout the city serving you delicious Portuguese dishes. In addition, there are various lively cultural calenders present in Lisbon which feature many summertime festivals with free activities.Also, the most exciting part is that on the first Sunday of each month, even the most popular tourist attractions – the Museu Nacional de Arte Antiga and the Torre de Belém- offer absolutely FREE entry!! So, what are you waiting for? Just book your tickets soon and start exploring Europe while saving your dollars like never before. I am sure you will end up flying back with lots of fantastic memories and nothing else!